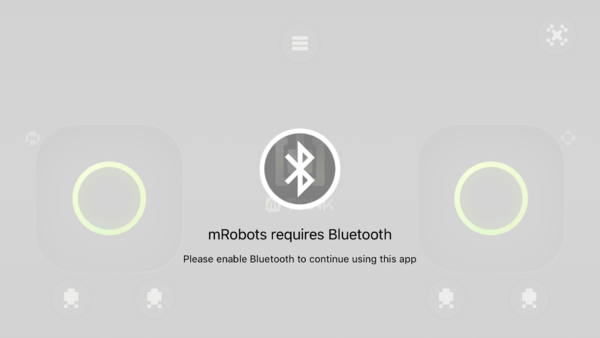 mRobots is the remote controlling APP of Microduino robots, using Bluetooth auto-pairing technology, you can simply move your phone close to the Robot and it will connect immediately. Let mRobots bring your robots to life! Users can use mCookie  to set up your own robots on your own, and control it by mRobots. 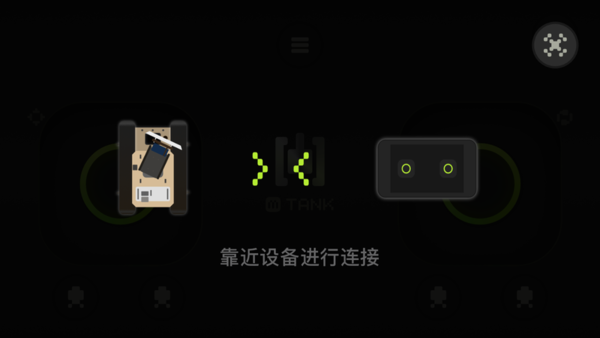 It uses Bluetooth auto-pairing technology, you can simply move your phone close to the Robot and it will connect immediately. It has two operating modes, namely Tank Mode and Drone Mode. 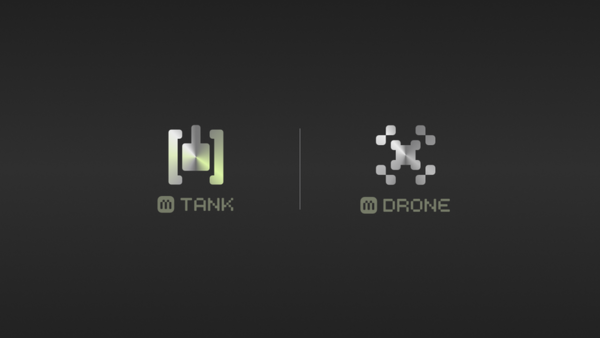 mRobots allows forward and backward movement as well as turning, and you can also control camera servo biaxial movement at the same time in in Tank Mode. It allows throttle locking/unlocking as well as various speed controls in Drone Mode. 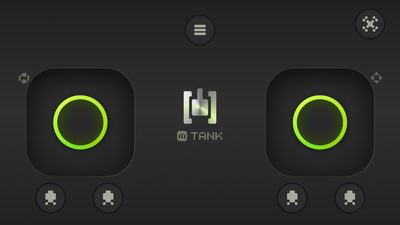 Choose mTank If the Bluetooth is not open, it will prompt to open it. After open the Bluetooth, the Bluetooth connecting interface will appear. Move your phone close to the device to connect. After connect successively, you will enter the controlling interface. If the connection isn't successive, you can try to enter again and connect. The first time of connecting successively, it is controlling the direction of the car by right hand by default, if you want to change, please click the top right setting button to enter the setting page, and choose the Japan's hand. The top right button is for Quadcopter, click it will jump to the Quadcopter controlling page. There are two skill buttons below the rocker, which can send different commands according to the types of the cars. To switch the device, you can click the reset button in the setting page. This page was last modified on 30 March 2017, at 02:50.